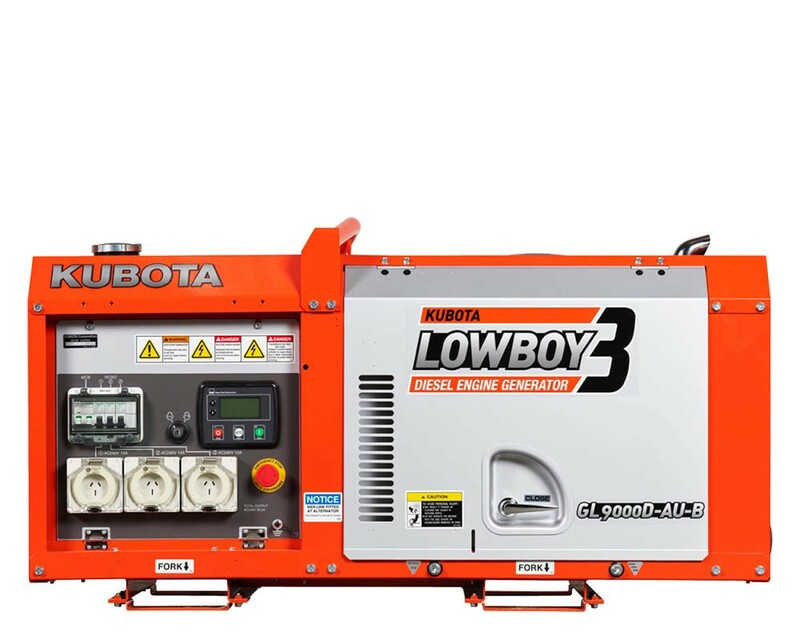 The Kubota GL9000 ‘LowBoy’ Series Generator is a two pole, silent type, direct coupled, single phase diesel engine with a capacity of 8kVA at 3000RPM. Compact design thanks to direct coupling of the engine crankshaft with the cooling fan. 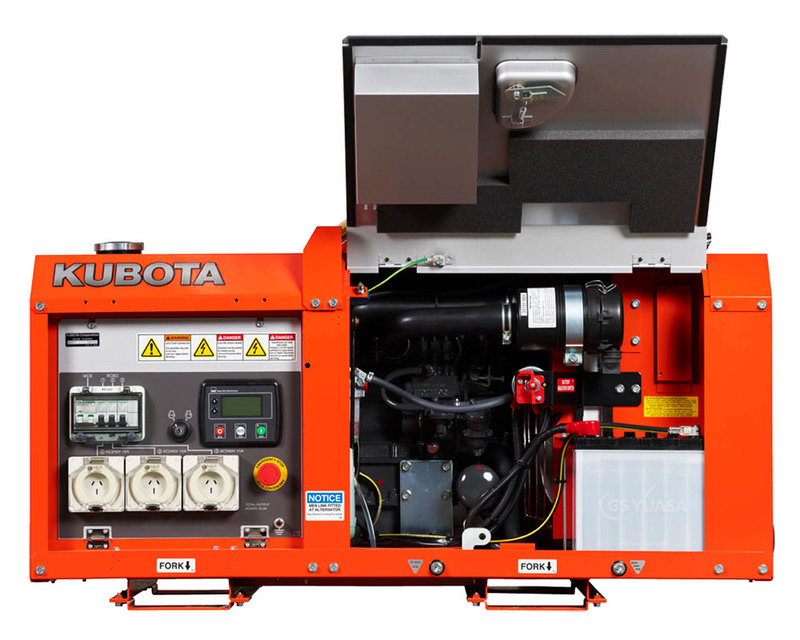 Quieter operation with built-in muffler, longer air-cleaner hose and improved inlet vent design. Large capacity fuel tank (28L) enables longer continuous operation on a single tank. Single sided access for quick inspection and easy maintenance. One-point lifting eye makes transportation easy. 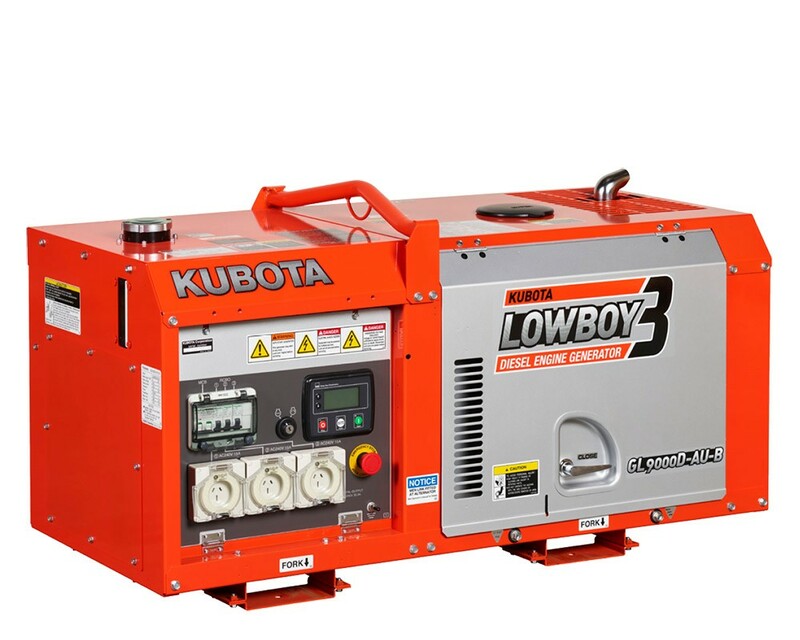 Forklift pockets are provided in base of generator. Safety is paramount with double circuit protectors, protective cover and automatic shutdown system. 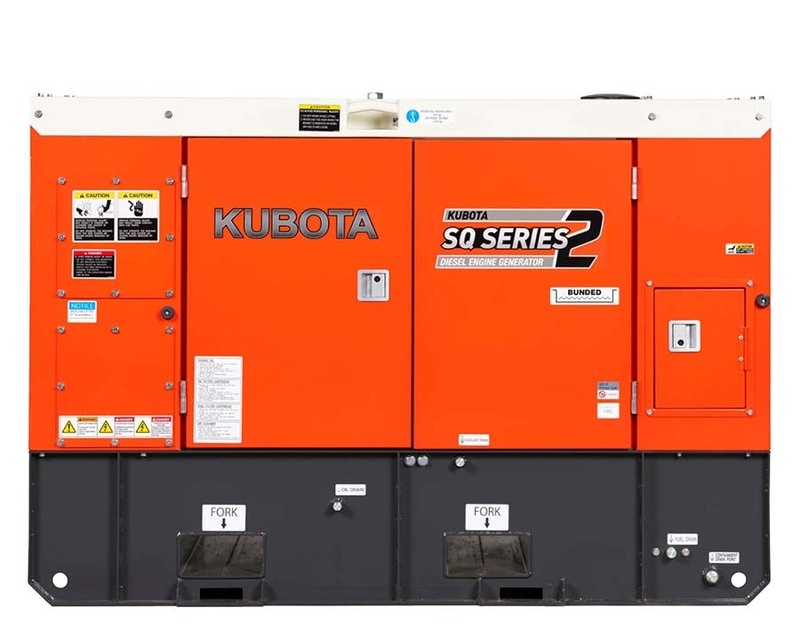 Powered by Kubota’s D722 fuel efficient, water cooled diesel engines. 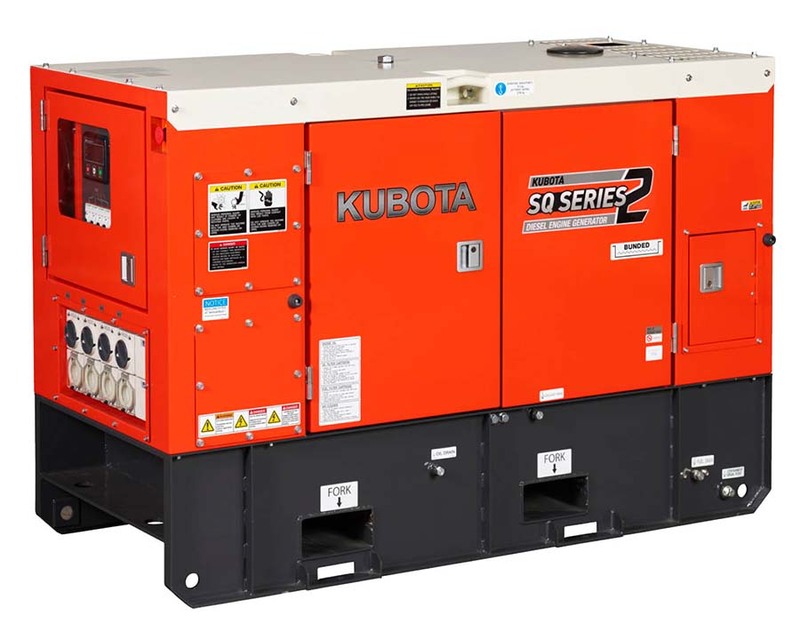 Kubota diesel engines incorporate a TVCS combustion system which improve air/fuel mixture, resulting in cleaner emissions. 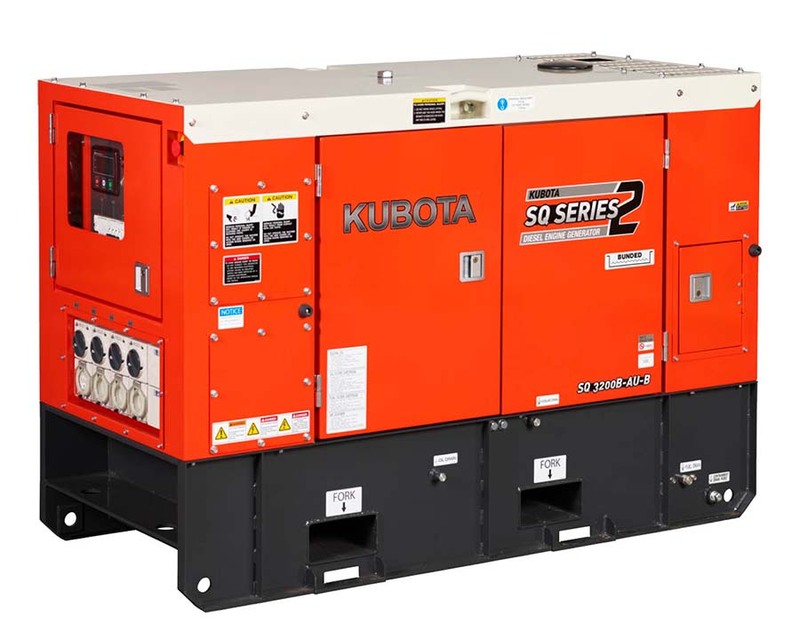 The generator and the engine are direct coupled to ensure a more reliable power supply with minimum power loss. 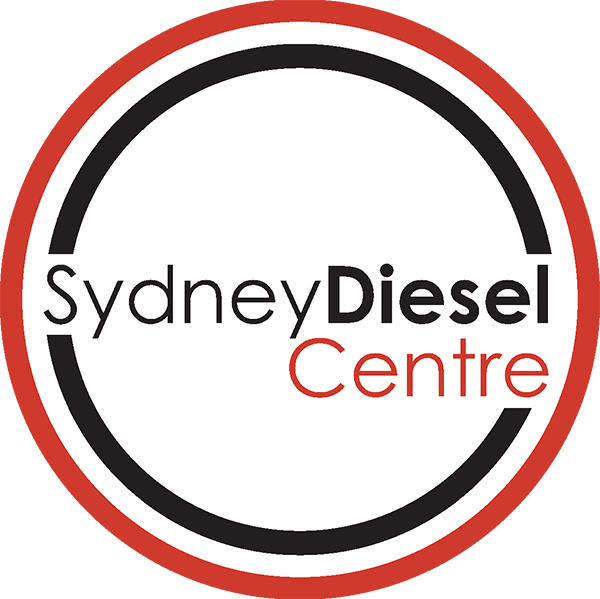 The automotive industry has certainly changed since our founders Joe and Luisa began working on diesel trucks, vans and cars, but our team of automotive experts at Sydney Diesel Centre share his values: technical excellence, integrity, a quality job well done and professional service.